Am I Eligible To Take Your On-Line Course? Of course! 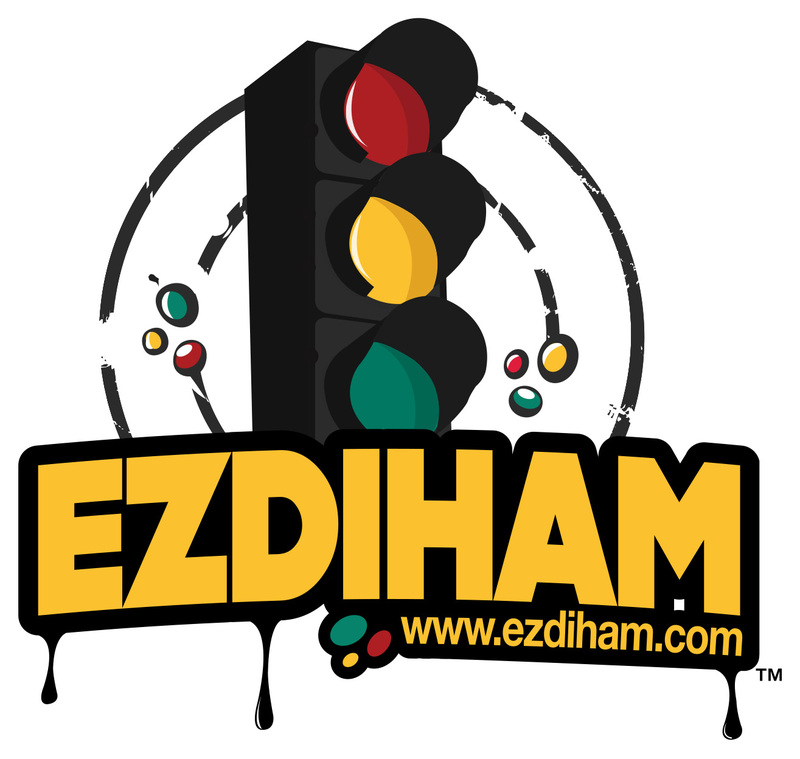 Ezdiham Traffic Violation School is a DMV approved online course for the entire State of California.